Why Am I Suffering from Post-Adoption Depression? 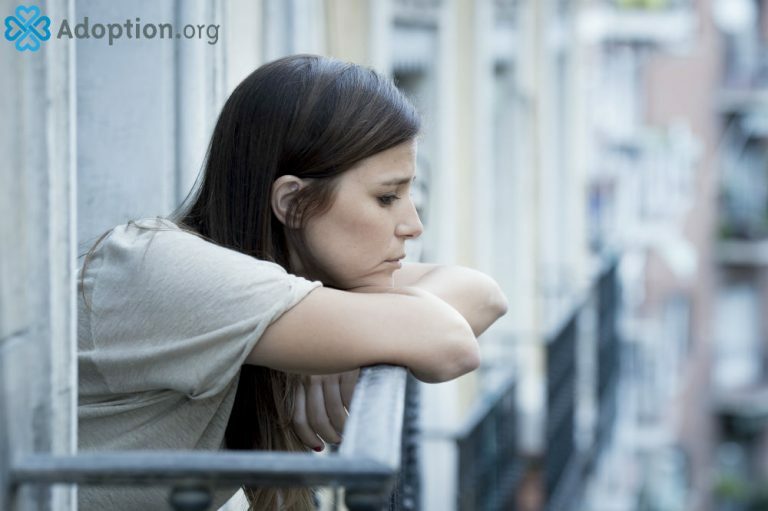 Post-Adoption Depression Syndrome (PADS) is common and normal. Actually, 18-26 percent of adoptive mothers experience PADS. You are not alone. Suffering symptoms of this condition absolutely does not mean that you lack desire for your child or that you have changed your mind about deciding to parent. It is no reflection of the kind of parent you will be. Bonding with an adopted child does not always come easily. You need to allow some time for bonding to occur. It may help for you to take some time for yourself to rest. Ask for any support you may need from family and friends. Make sure you are getting adequate nutrition and exercise. You should try forming connections with others in the adoption community. Other adoptive parents can understand your situation and provide support. PADS may reignite feelings of grief and loss over infertility. Go easy on yourself. You have just been through the long, stressful process of adoption. This is the culmination of all of your hard work, so the result may now feel anticlimactic. Plus, parenting is a difficult job even when it has been a long time in the making. Symptoms of PADS include difficulty concentrating or making decisions, excessive crying, severe mood swings, insomnia, panic attacks, isolating yourself from others, significant weight changes, excessive guilt, feelings of being powerless, hopeless or worthless, irritability, anxiety, depression, and thoughts of suicide. Your symptoms may be caused by sleep deprivation, guilt associated with the child’s birth parents, lack of support, and/or a sudden lack of socialization. Please do not withdraw and remain silent. You may fear others won’t understand, but you just need to give them the chance to show you love and support. If you find that your symptoms last longer than 2-3 weeks, you should visit your health care provider.